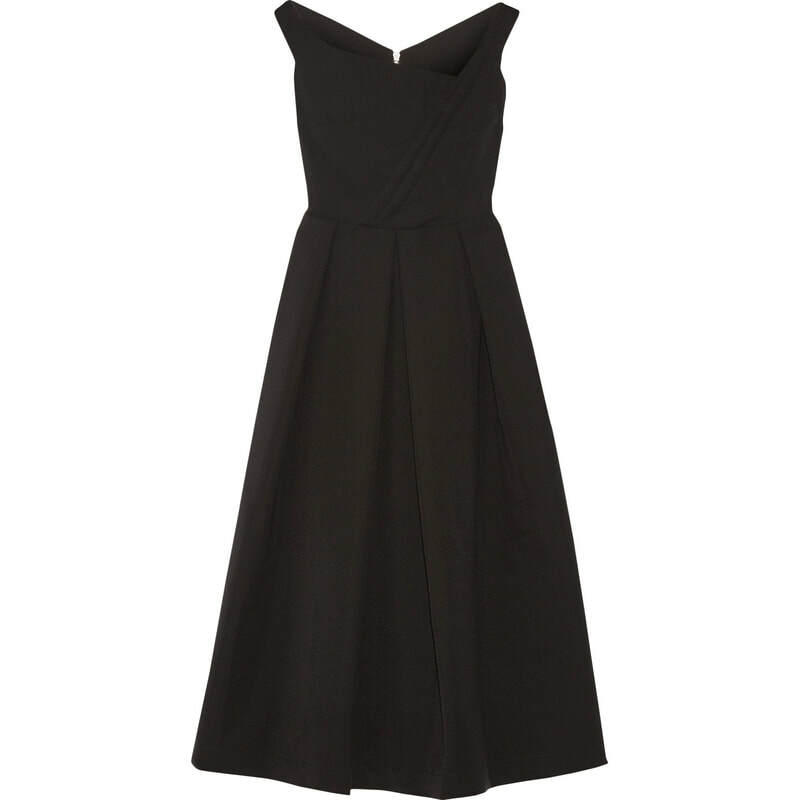 Following the debut of the red Preen 'Finella' dress during the 2016 royal tour of Canada, Kate loved it so much that she bought another one in black and premiered it for the Place2Be "Wellbeing in Schools" Awards in November 2016. The 'Finella' midi dress heralds from Preen's Pre-AW16 collection. 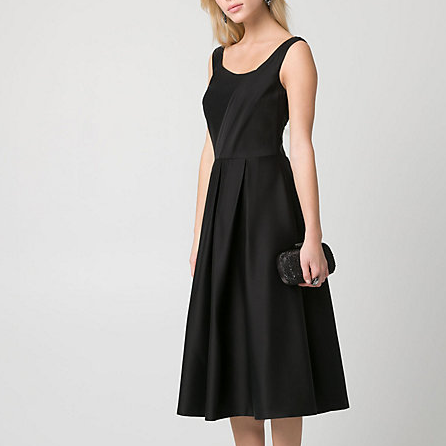 The frock is crafted from heavyweight satin, and has a classic fit-and-flare silhouette that's elevated with a wide asymmetric neckline, front pleated wrap, and box pleats at the skirt. 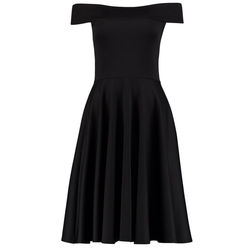 STYLE FILE: Preen Finella Black Midi Dress as seen on Kate Middleton, The Duchess of Cambridge.